From the moment you enter the beautiful granite and timber building, it’s obvious that Cullen Wines offers something special. 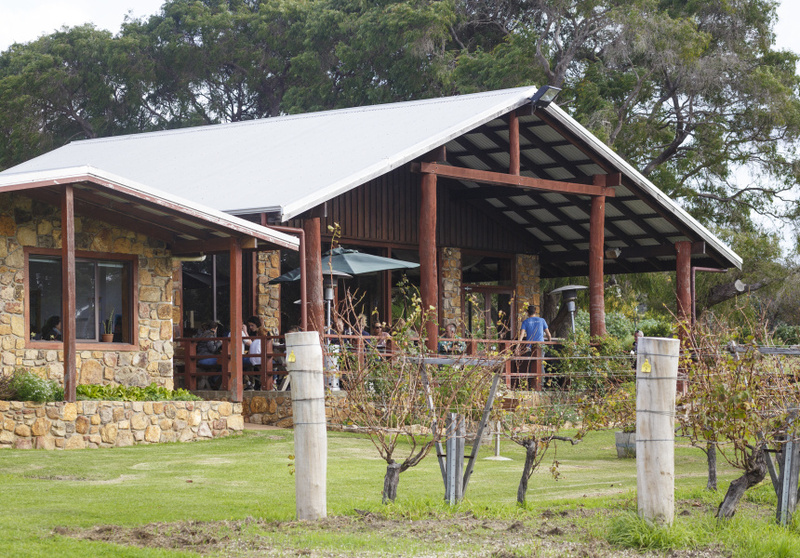 The name is synonymous with the Margaret River region – founders John and Diana Cullen are considered wine pioneers of the region. Daughter Vanya, now chief wine-maker, has continued the pioneering spirit by applying natural principles to the vineyard, kitchen garden and wine-making process. 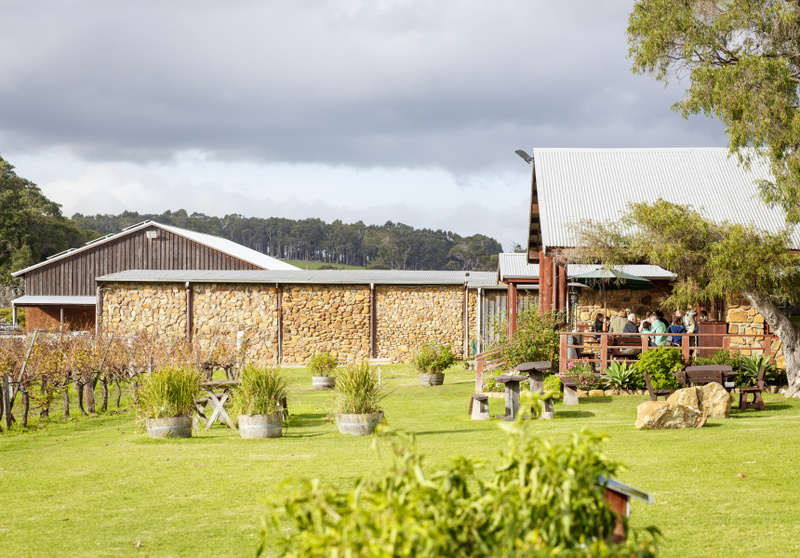 Cullen wines are grown on a certified biodynamic, carbon neutral and naturally powered estate. Grapes are harvested by hand on fruit and flower days according to the astrological calendar. The wines have no added yeast, acid or malolactic culture, and thus are a pure expression of terroir and vintage. 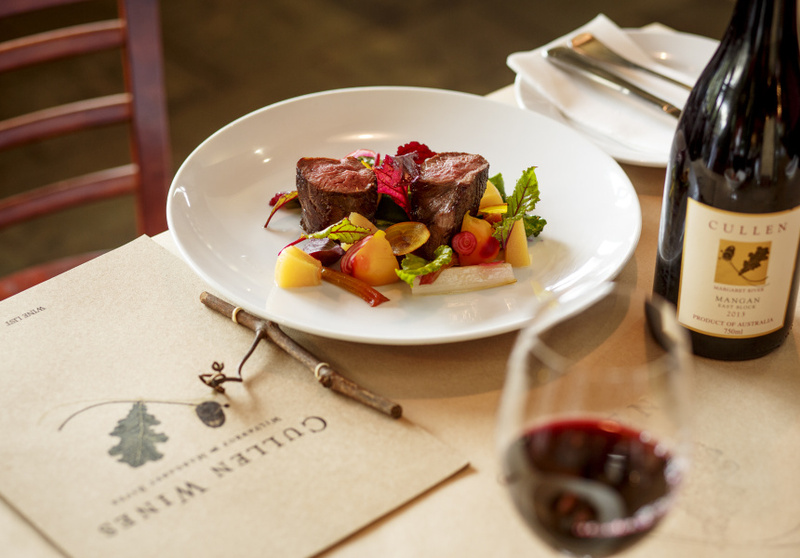 Taste Cullen’s chardonnays and cabernet sauvignons and you may be converted to natural wine. Eat at the restaurant and you could become a biodynamic convert, too. The menu changes daily depending on what’s growing in the garden and what’s in season. It’s all organic, though. While away the afternoon on the long verandah or under the peppermint trees, gazing out to the stunning vineyard vista.